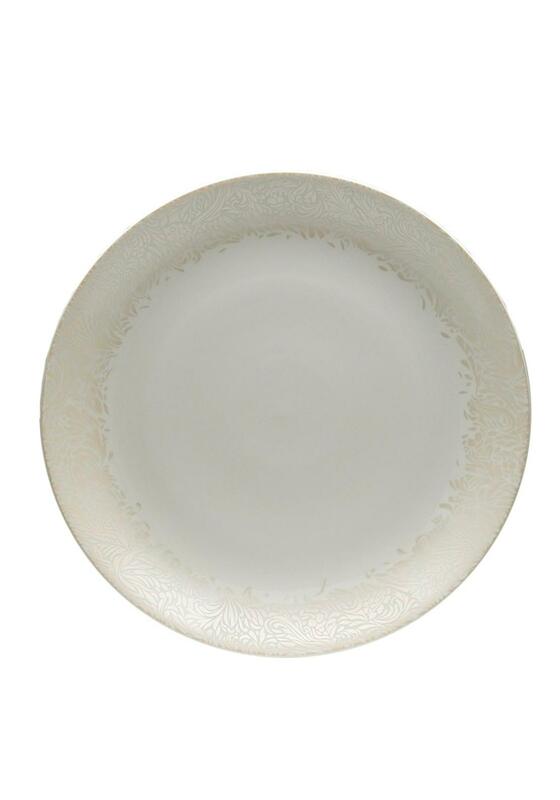 Part of the Denby Monsoon Lucille Collection, this gold round platter will add a stylish addition to any kitchen. Fine cream china with gold finish. 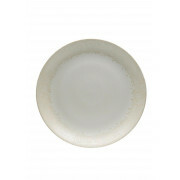 Denby China is tough, durable, chip resistant and useable. It is dishwasher, freezer, microwave and oven safe to a maximum of 100?C. Please use in accordance with Denby care guidelines.